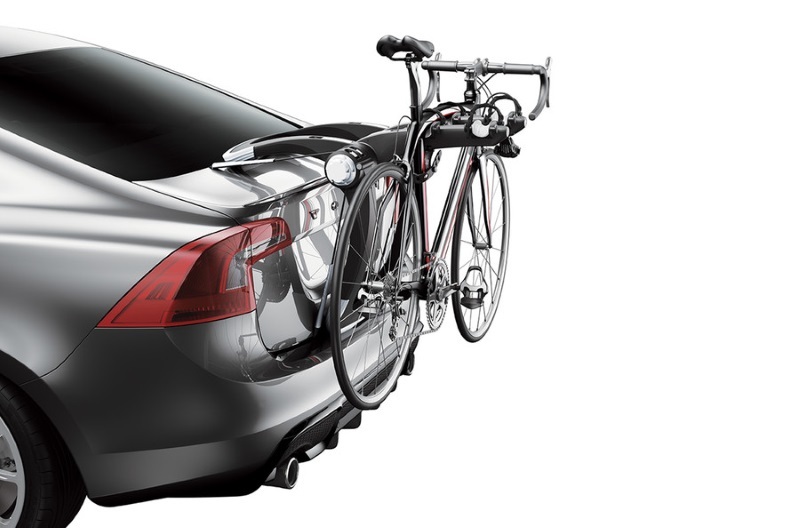 The Raceway is Thule's strongest and most secure rear mounted bike carrier. The Raceway 991 has a 2 bikes capacity with a maximum individual bike weight of 15kg. 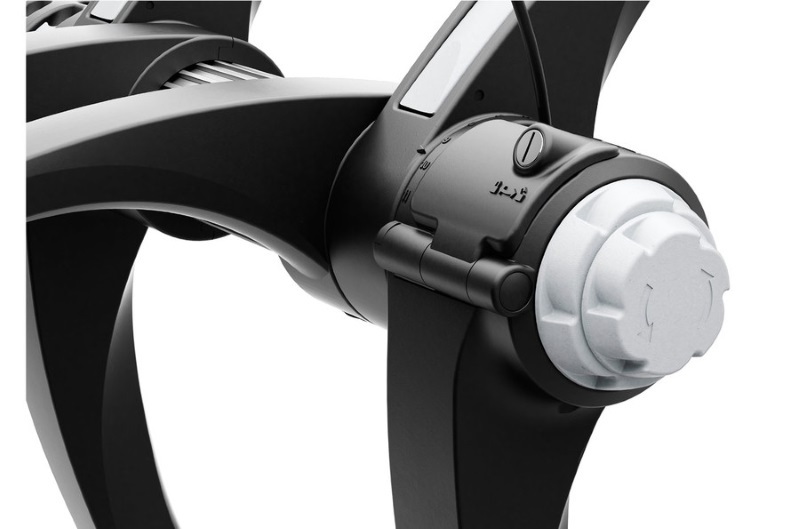 It uses Sure-Tight racheting cables to fasten the carrier to your car and FitDial to get a perfect fit. When not attached to your car, the Raceway can be folded flat for easy storage. Moulded rubber pads provide a firm hold to the vehicle and protect against scratches along with No-sway cages prevent bike-to-bike and bike-to-vehicle contact. The Raceway carrier is lockable to your car and the bikes are able to be locked to the carrier allowing you to leave your car with everything safe and secure. 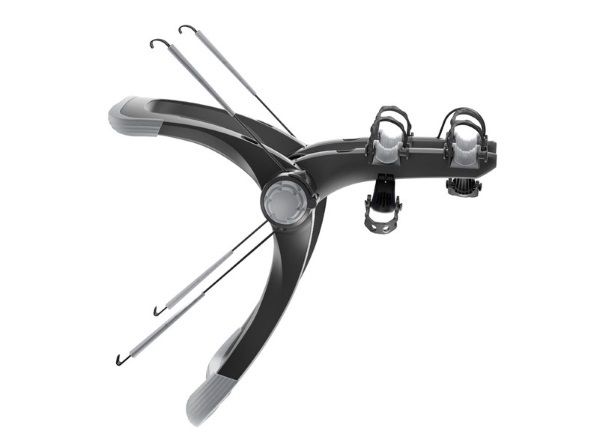 Note: Please note that the Thule RaceWay 2 991 is not a universal fit. Please use our bike rack selector to check compatiblity with your vehicle. 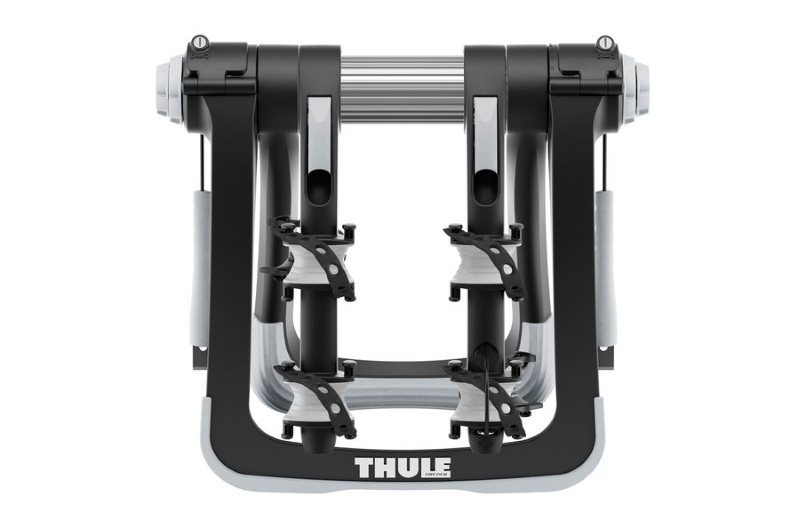 * IMPORTANT NOTE - Video may not show the current model for the Thule RaceWay 2 991. We offer a delivery service for the Thule RaceWay 2 991 throughout the UK & Ireland to home and work addresses. 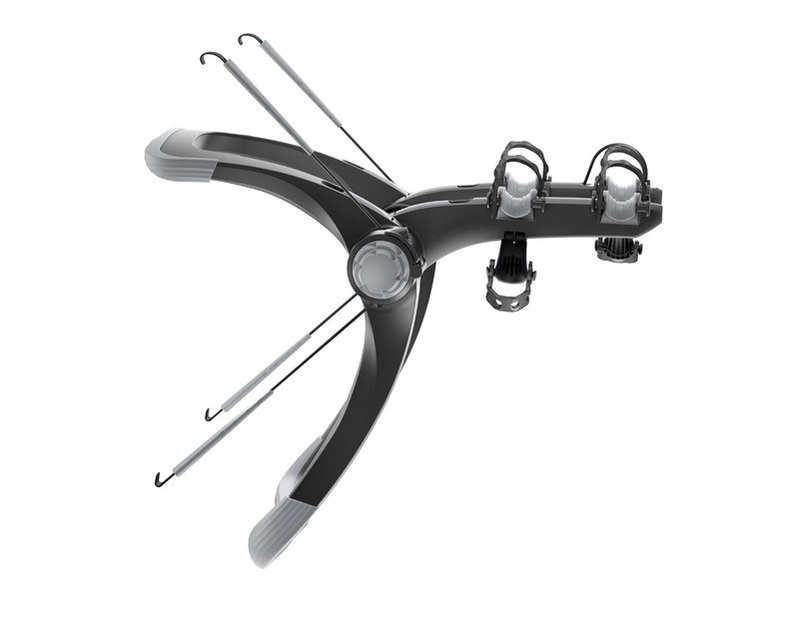 Buy a Thule RaceWay 2 991 online from our website and collect from one of our nationwide branches.